On Sunday 12 June a short ceremony will be held near the Martello Tower on Seaford seafront in honour of Sussex Day. 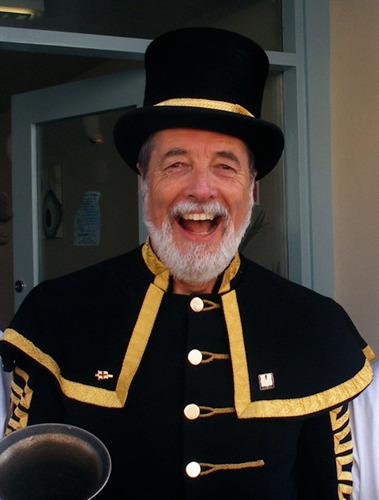 At 12 noon sharp Seaford Town Crier, Peter White, will cry a Seaford version of a Sussex Day Cry. The Mayor of Seaford, Councillor Lindsay Freeman, will then raise the East Sussex flag and everyone will have the opportunity to join in with the singing of ‘Sussex by the Sea’. The Town Crier will also be wishing Her Majesty the Queen a very happy 90th birthday. Residents and visitors alike will all be very welcome to come and join in with this unique celebration. Sussex Day is the county day for the historic county of Sussex and is traditionally observed on 16 June each year to celebrate the rich heritage and culture of Sussex. The event takes place on St Richard's Day, the feast day of St Richard of Chichester, Sussex's patron saint. The date marks the anniversary of the translation of St Richard's body from its original burial place in the nave of Chichester Cathedral to an elaborate shrine at the Cathedral on 16 June 1276. 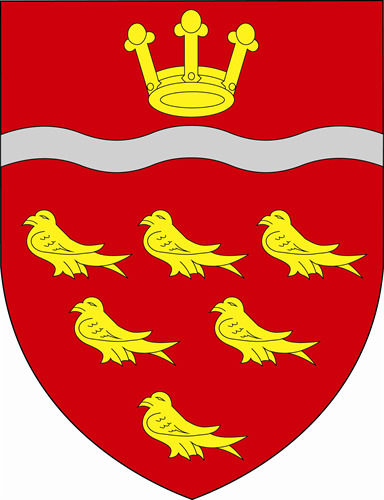 The idea of Sussex Day originally came from a Worthing resident who suggested it to the leader of West Sussex County Council in 2006. Sussex Day was first officially recognised in 2007.